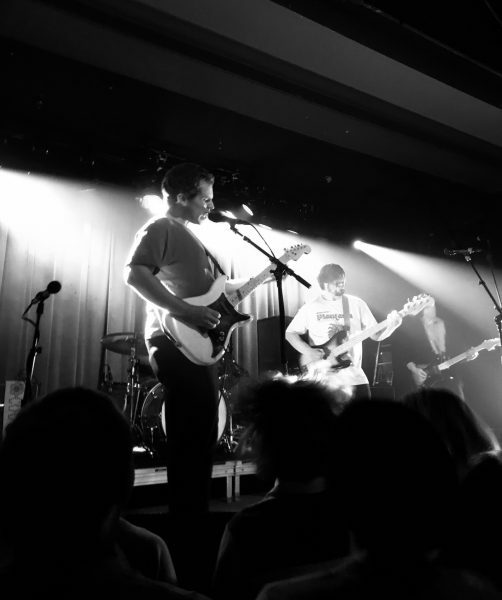 Parquet Courts and Gong Gong Gong play the Wonder Ballroom September 25th. 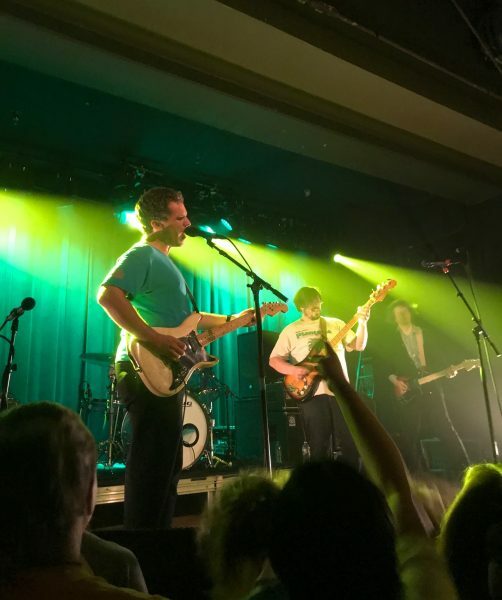 On September 25th the transition from street to stairwell of the Wonder Ballroom was punctuated by the blend of an early fall breeze and a buzzing crowd of die-hard Parquet Courts fans. The Tuesday night timing did not deter Portland—the Wonder was packed shoulder-to-shoulder. Like watching an old friend get married, everyone was ready for the honesty and sheer joy the evening promised. The night began with Gong Gong Gong, a duo from Beijing, China that warmed the venue up with their own brand of plucky post-punk. Bassist Joshua Frank and guitarist Tom Ng brought the perfect blend of syncopation and droning chords to set the stage, reminding older PC listeners of the brazen expression on their 2015 album Monastic Living. 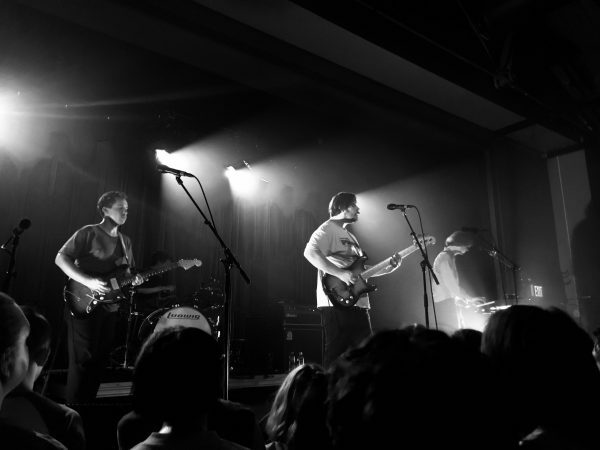 The room, full of old and new Parquet Courts fans alike, chanted for an encore for five minutes before the house lights were switched on. 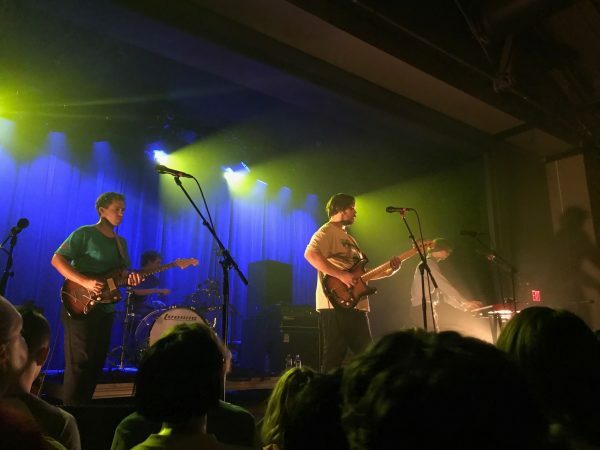 Even in the stark light the crowd held out for the band—staying because Parquet Courts always has a song that feels just right, from a dose of brutal honesty to a perfectly loud basement night.